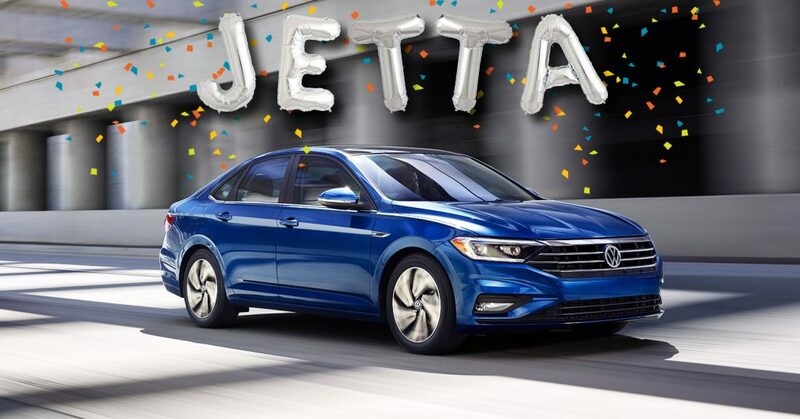 All of us at K-EARTH 101 and Galpin Volkswagen want to send a big congratulations to Denise Diaz from Redlands, CA who is the lucky winner of a 3-year lease on a brand new 2013 Volkswagen Passat S!! 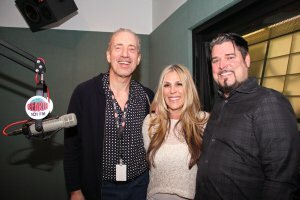 Beau Boeckmann of Galpin Motors joined us in studio to help pick the winner of the VW Passat lease from Galpin Volkswagen, their newest dealership to join the Galpin Motors family. The K-EARTH 101 Morning Show called up our winner Denise to surprise her with the exciting news this morning! 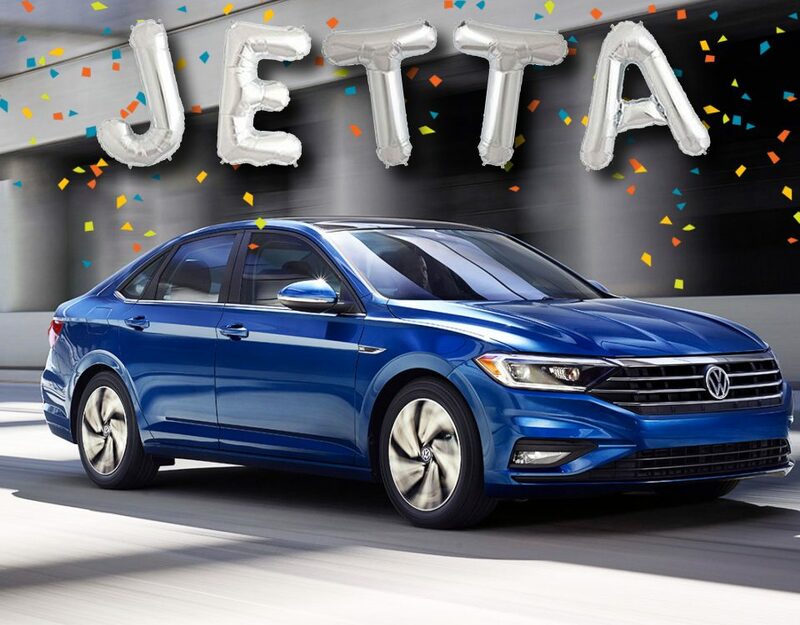 And here’s what she won – Beau told us a little bit about what’s included in the S package, which features bluetooth, CD player, 2.5 liter 5 cylinder engine and gets up to 31 MPG! “It’s a beautiful car and they are fun to drive as well, so you’re going to love it,” Beau told our winner. So what did Denise think about winning a 3-year lease on a brand new VW Passat S? “What a wonderful day, way to start February!” she exclaimed. Congrats, Denise! Listen to our surprise call to Denise in the clip Here!